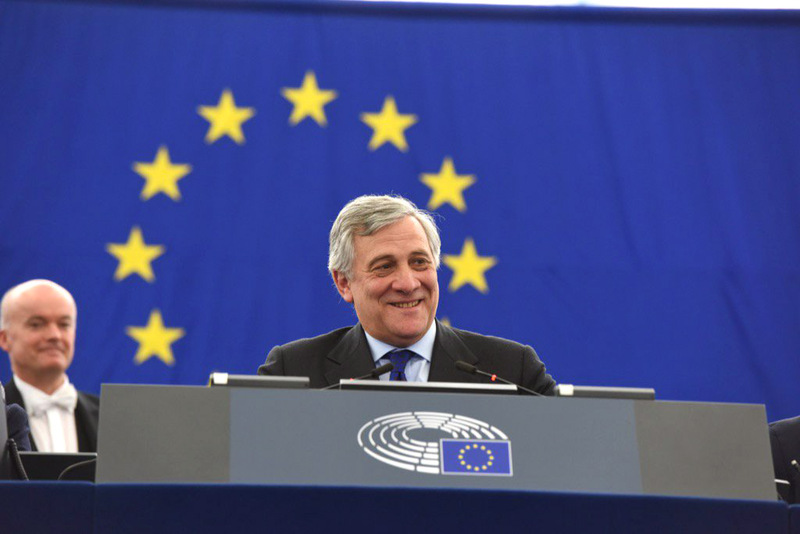 Antonio Tajani, an Italian of the centre-right European People’s Party (EPP) and former European Commissioner, has been elected on the 17th of January as the new President of the European Parliament for the next two-and-a-half years. Mr Tajani will replace Martin Schulz and has beaten fellow Italian Gianni Pittella of the Socialists and Democrats (S&D). The EPP has struck a deal with the Liberals of Alde who will be part of the majority. The Socialists have promised not to join the new ALDE/EPP coalition (in the first part of this term S&D, EPP, and ALDE were together in a grand coalition) and they might seek closer cooperation with the political forces on the left side of the spectrum. 14 vice-presidents will be elected on the 18th of January. Mr Tajani has claimed that he does not have his own a political agenda and that his programme would mirror the Parliament’s. He also repeated the Commission’s priorities. It will be a busy year for the European Parliament: the dossiers on the table are manifold and some of them are of crucial importance. In the next six months, Parliament will have to express its position on whether to grant market economy status to China, in line with World Trade Organization agreements. Last year, Mr Tajani voted against it in a non-binding resolution. Another relevant item on the agenda is reform of the EU’s migration rules. MEPs are currently working on a reshuffle of the Common European Asylum System, which include proposals to introduce common procedures for asylum claims and a new “burden-sharing mechanism” for allocating asylum seekers between EU countries, which looks extremely complicated to be endorsed by some countries given the opposition they have voiced over the past two years. Probably, however, the most important dossier is what kind of Brexit will actually take place. Mr Tajani will be under pressure by the MEPs to ensure that the EU Parliament will play a part in the negotiations and not just be marginalized on the sidelines, which is probably what most European governments would prefer. Brexit negotiations are set to begin in March and the tough stance adopted by the UK government may be a harbinger of long and hard negotiations. 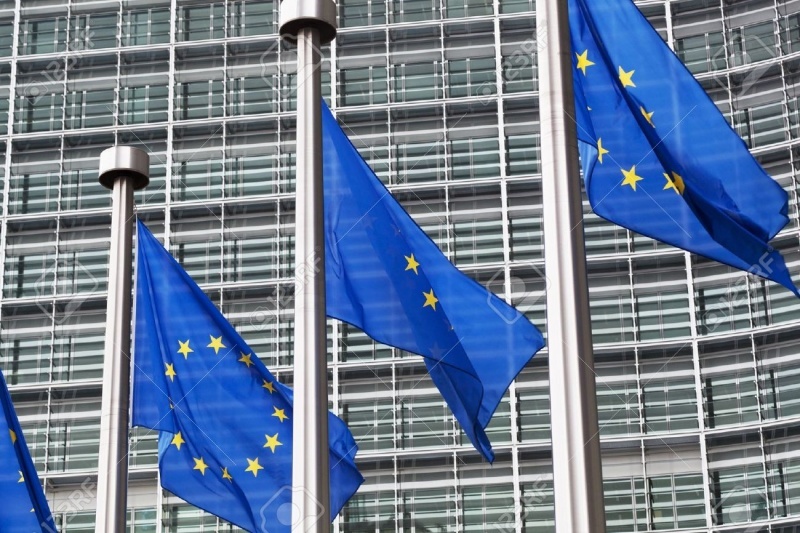 Finally, people who are campaigning for a higher transparency of the European institutions will also be checking Tajani to see how committed he is to improve the accountability of Parliament. There is an interest to shed light on the blurred world of the meetings between the three EU institutions where most of the real negotiations actually happen.